You've heard the one about the Englishman and the Aussie walking into a bar. Well, in this version there isn't a punchline as much as an outcome, with award-winning London bar Scout opening in Sydney next February. Restaurateur Maurice Terzini confirmed that recently crowned European barman of the year and Scout founder, Matt Whiley, will open in a previously unused part of the top floor (with its own entrance) of the Dolphin Hotel in Surry Hills. "It's a one-year residency but will most probably go on longer than that," Terzini says. 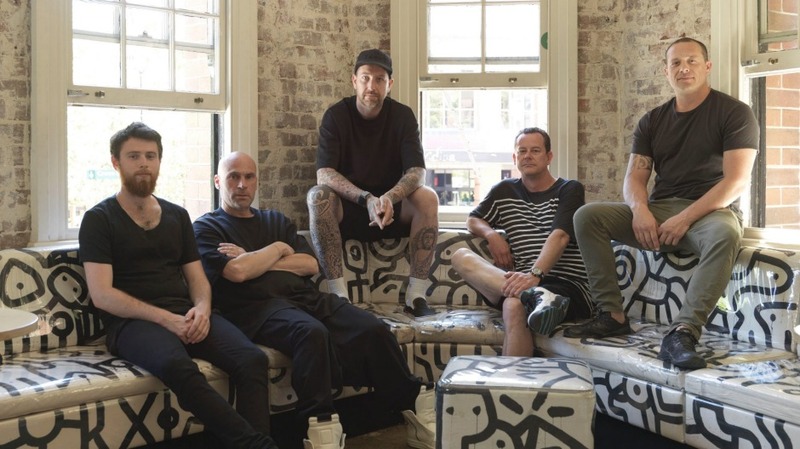 Whiley was visiting Australia to work on a more modest Icebergs project when he and the Scout crew sat down with Terzini and his team. "We all kind of fell in love with each other and knew we had to do something," Terzini says. So what can Sydney expect from the wily Whiley? His innovative drinks (Scout London is described by the Evening Standard as not a bar but a science lab) are strongly focused on provenance and sustainability. "This country is so vast, and there's a lot of brilliant produce. I want to work with the native products, to be respectful to the land that gives us our food, but I also want to have fun, after all that is what a bar is all about," Whiley says. Expect banana "wine" made with bananas that are roasted then juiced before being fermented with wattleseed and macadamia nuts, for starters.